Know the city. Know its peoples. Enter into a new missions movement. 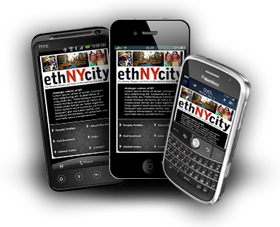 Click here to find out how to get the ethNYcity mobile app on your phone! Get our widget for your website! 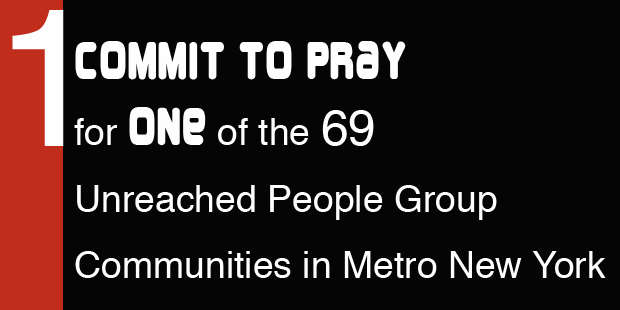 Our widget displays our daily people group with instructions on how to pray for them. Click here to find out how to get it. 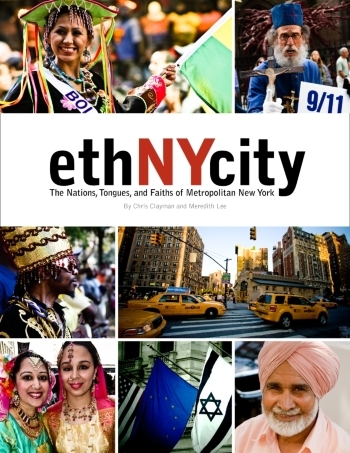 For more information about purchasing ethNYcity, click here. All proceeds go toward church planting in Metro New York. There are over 2 million Jews in Metro New York, which makes up the 2nd largest Jewish population of any Metropolitan area in the world. 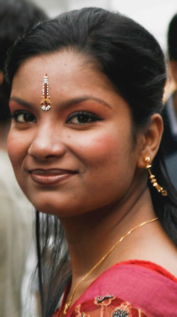 Over 400,000 Hindus live in Metro NY with very little Gospel witness. NYC is home to some of the best universities in the US including Columbia University and NYU. Over 50,000 international students and scholars, many from unreached people groups and least evangelized countries, come here to study every year. There are over 650,000 Chinese living in Metro New York–the largest number of Chinese in the Western Hemisphere. Queens is the most ethnically diverse county in the US and half of the people in Queens were born in another country. Around 60-65% of NYC is foreign-born or children of foreign-born. Approximately 800 languages are spoken in NYC making it one of, if not the most, linguistically diverse cities in the world. Over 48% of New York residents speak a language other than English in their homes. Trends indicate that by the year 2030 over 75% of the world’s population will live in major cities. Because cities are the influential centers, the effect of ministry to unreached people groups residing in these cities goes beyond the borders of the city into the world. The world’s demographics continue to change as people groups migrate and move into foreign international cities. Many of these people represent the influential thinkers and policy makers of their nations and networks. This gives us a wonderful opportunity to reach people with the gospel who can have a powerful voice to their own people and in their native lands. Enter into ethNYcity and enter into God’s plan for the world! Status of Christian Witness: Less than 2% evangelical. Some evangelical resources available, but no active church planting within the past two years. Immigrants from Greater Syria account for two-thirds of the estimated 2.5 million Arab-Americans in the US. Metro New York is home to at least 6 Maronite churches, 6 Melkite churches, 12 Antiochian and 6 Syrian Orthodox churches. How To Pray: The first Christians in Antioch were a powerful missionary force, sending Paul and Barnabas on their first missionary journey. Pray for Syrio-Lebanese Christians to use their common nationality and Arabic skills to reach Muslims, one of the largest mission fields in Metro New York.